Hello Friends! Happy Tuesday to you. I hope you are well. I have shared with you a couple of weeks ago Lovey Buggy, a free to use pattern. 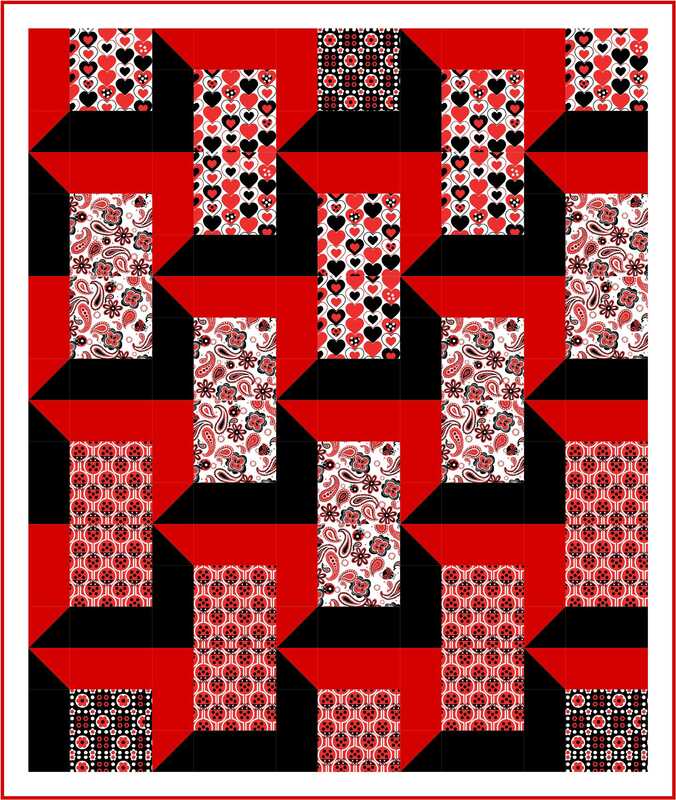 Lovey Buggy uses the red colorway of Benartex’ Luv Bugs collection. 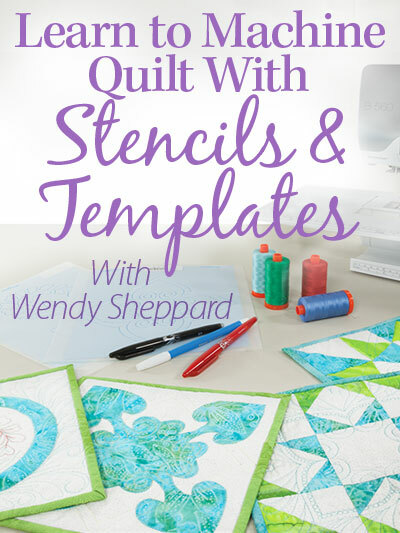 I am sharing with you another free to use quilt design that uses the multi-color colorway of the same fabric collection. Come meet Sweet Hearts! 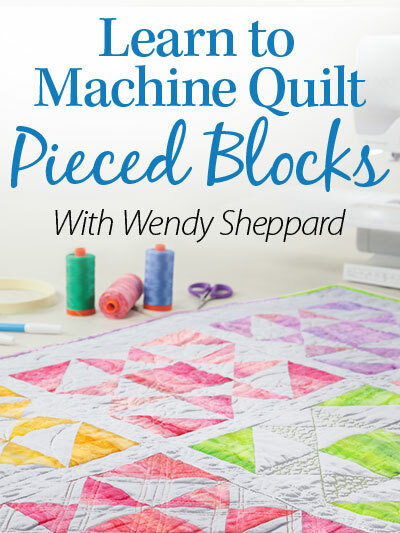 Sweet Hearts would make a super darling quilt for a little one – the size is very manageable, and constructions should be relatively quick as well. 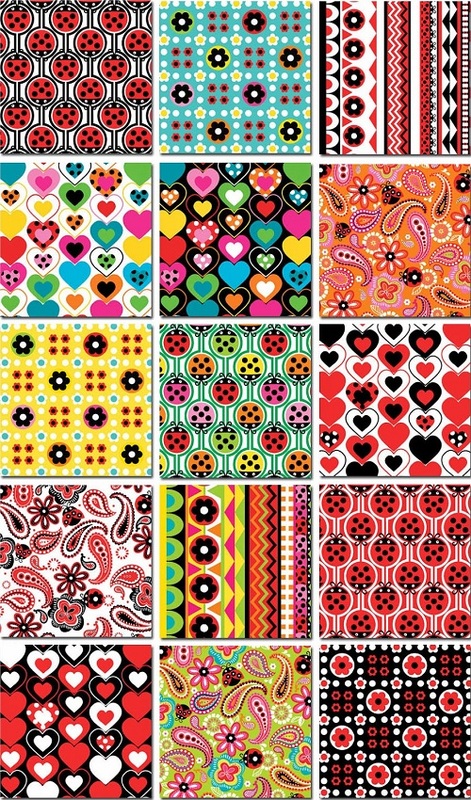 Click here to view all the Luv Bugs fabrics. 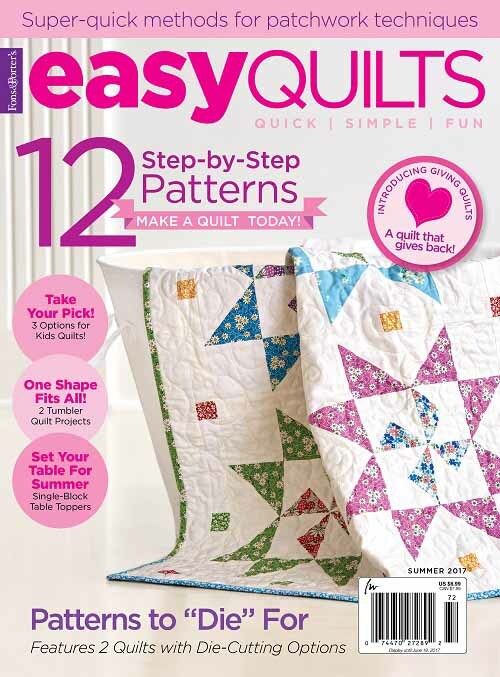 Click here to download pattern instructions for Sweet Hearts. Thank you for stopping by, sweet friends! You all have been so sweet and encouraging to me these last couple of weeks. I greatly appreciate you all! 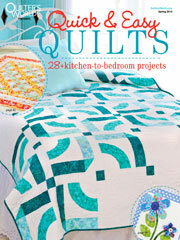 This entry was posted in Freebies, Ideas, Tutorials, Quilt Pattern, Quilting, Quilts: Pieced. Bookmark the permalink. ← Plain & Fancy BOM: Fashionably Finished! 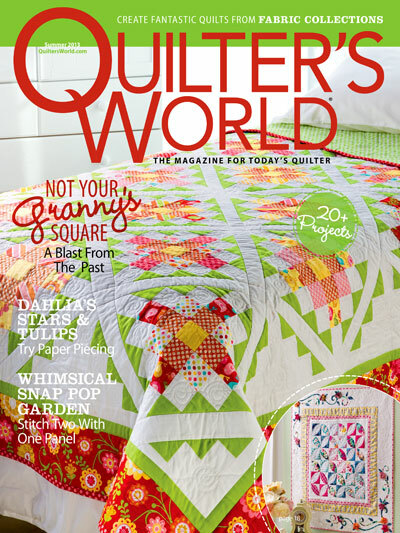 That is a sweet pattern and such a nice size for a little one’s quilt. Thanks for sharing it with us. 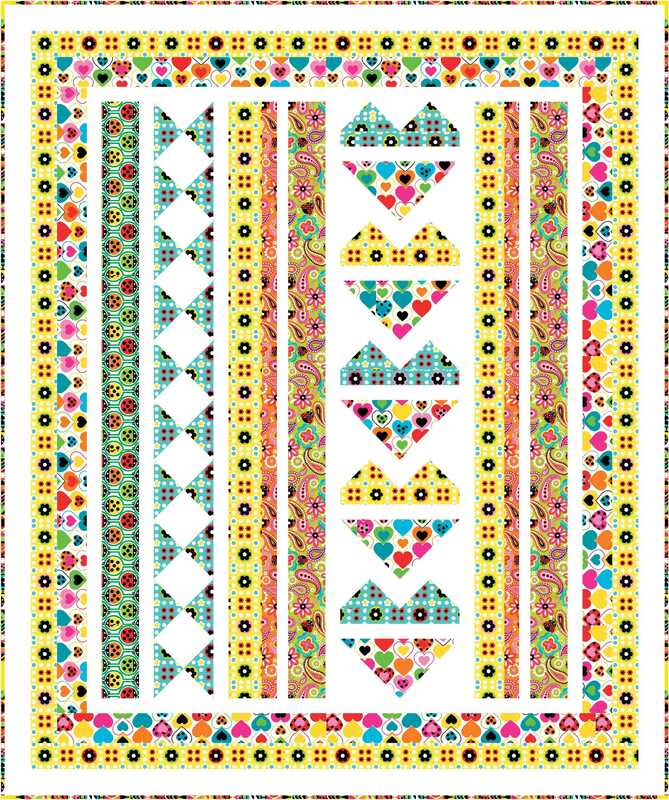 “Sweet Hearts”….great pattern! Soft with a “mod” feel and so many possibilities! That fabric line certainly is able to conjure up many different finishes!!! 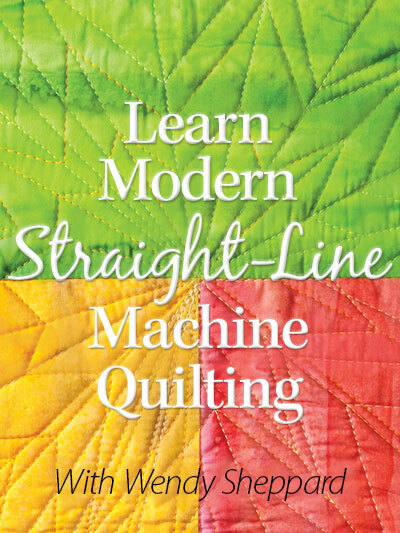 Thank you for the free patterns. Beautiful fabric and I really like the designs you created. Look like fun to make too! Thanks for the feather ideas!! Never thought to make partial feathers that way! Look way better that way!! Thanks for teaching me a new trick!